Robots I Have Known	Happy Thanksgiving, Everyone! As a grand-dad, I have had a chance to watch children’s television programming and I have to say it’s impressive. No, I’m not in my second childhood; I never left my first childhood, thank you very much. It’s just that the programming I’ve seen is gently instructive as well as fun and musical, and that’s a good thing. No one in the world struggled with learning Spanish as much as I have. My parents even hired a private tutor for me for a year or so, and for whatever reason, learning a different language was just was beyond my abilities. I have always been awed by those who could master other languages; my daughter, Colleen, showed a real knack for that early on and I was so proud of her. My grand-daughter Maddie absolutely loves Dora the Explorer, and has learned a lot of Spanish from watching the show. There are other shows that involve math and other things that kids benefit from knowing, and the animation styles are often impressive. When I was Maddie’s age, weekend broadcast television didn’t even start till about 11am, and the shows were almost all adventure series. 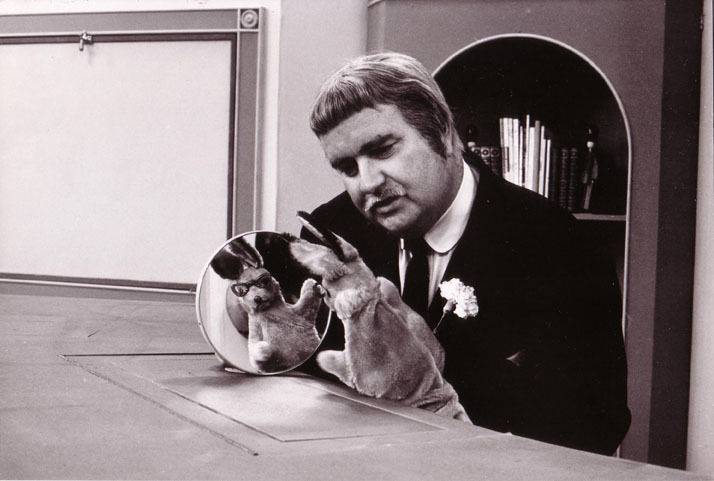 Captain Kangaroo, shown during the week, was somewhat educational, and I loved him, but the shows I liked the best were Sky King and The Lone Ranger. From those, I learned that folks with black cowboy hats were usually villains, and if they wore a thin mustache they were guaranteed to be bad guys. 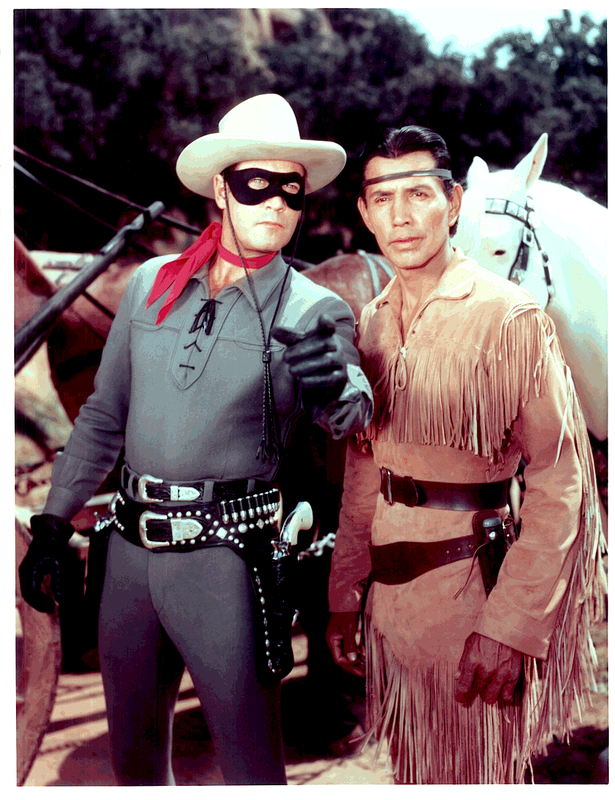 The Lone Ranger tipped me to always wear two six-guns on my belt and if I was chasing bank robbers to always be ready for an ambush when I rode past a certain gigantic rock formation. But learning new languages, math and other skills are probably more useful. When Maddie uses Spanish or talks about geometry, I am so proud!!! What an honor! Thanks, WordPress!!! Batmobiles and Me . . .
iPhone Cameras Are Amazing . . .
All contents ©2012 James B. Page; all rights reserved.